Nature in its purest form! This design from the Plants collection is a burst of fresh air for your home. 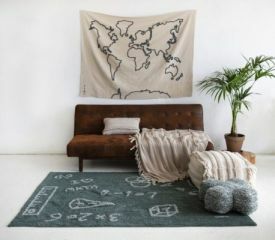 Rug in 100% cotton, machine-washable (conventional washing machine with 19 kg capacity), perfect for a girl, boy or master bedroom, as well as living room or dining room, giving a unique touch thanks to its intense colors and tropical motifs. Its natural dyes make it safe and its soft and flexible composition give it a light touch. 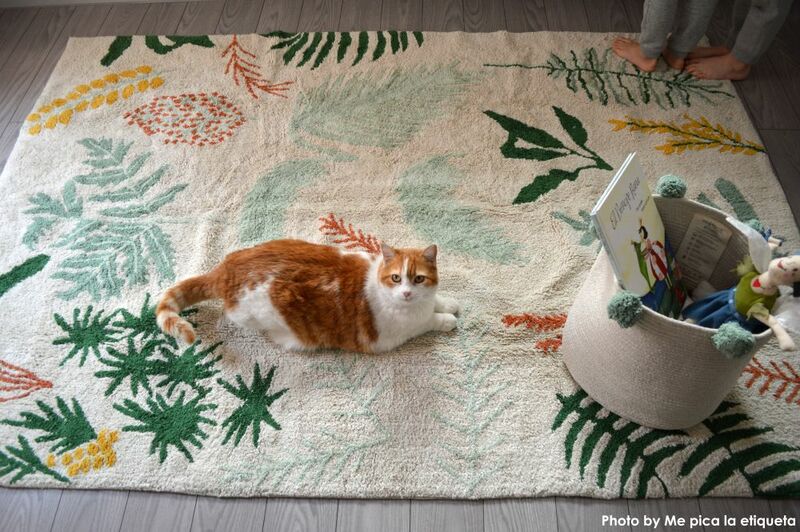 Handmade by artisans, your Botanic Plants rug is unique.